In some ways, the high anticipation for a Liam Gallagher solo record is illogical. His song writing contributions to the Oasis legacy are hardly the band’s best moments, while post-Noel project Beady Eye will unlikely be in high demand for a reunion. Yet, and this is not stated lightly, as THE voice of a generation, he has already landed enviable festival slots and sold out an arena tour – all before this release has landed. The sibling rivalry does, of course, add an extra intrigue into the younger Gallagher’s debut. The track that announced Gallagher’s return, ‘Wall Of Glass’, opens the album and re-introduces the attitude for which he is well known. Throw in an attention-grabbing hook and thumping bass and it’s a more than promising start. The tone immediately changes with the acoustic ‘Bold’ before the confrontational ‘Greedy Soul’ provides an energising highlight of the record. However, it is two of the mid-tempo numbers that confirm Liam Gallagher the solo act as a viable long-term career: ‘For What It’s Worth’ and ‘I’ve All I Need’. The latter closes proceedings in glimmering fashion, while the former does what Noel Gallagher has yet to achieve on his own: an everyman anthem. An unspecific apology, it is the softer side of Liam with his guard lowered, providing a tune to which anyone can relate. It could easily have come from the early era of Oasis, which is as much an endorsement anyone will probably want. 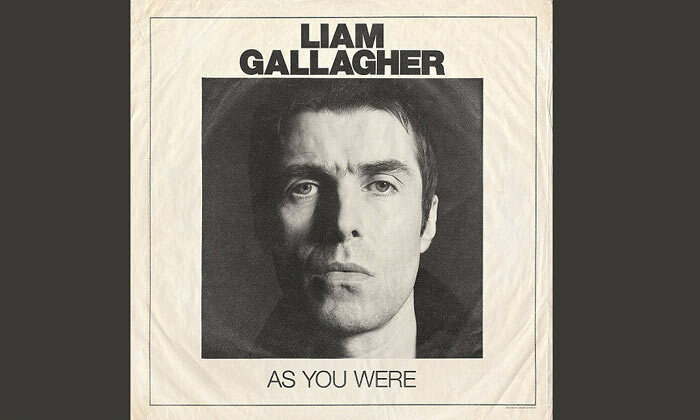 It more than makes up for some of the slower tracks which don’t connect, while some clumsy lyrics indicate a Gallagher DNA trait, but ultimately this is a very competent rock and roll record. Critical acclaim has met brother Noel’s solo career, but the elder Gallagher’s material isn’t as accessible as this, which may just give Liam an edge.